Connect with us! For the latest trends in Foodservice, Recipes, Upcoming Events and more... 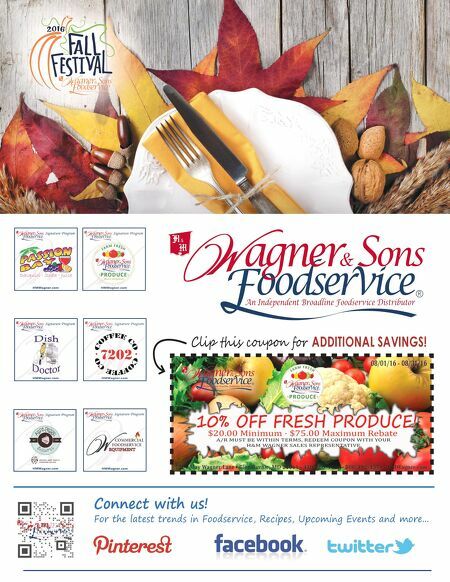 Clip this coupon for ADDITIONAL SAVINGS!